Il Buco Vita — ALIX is an international membership of dynamic and engaged women professionals. 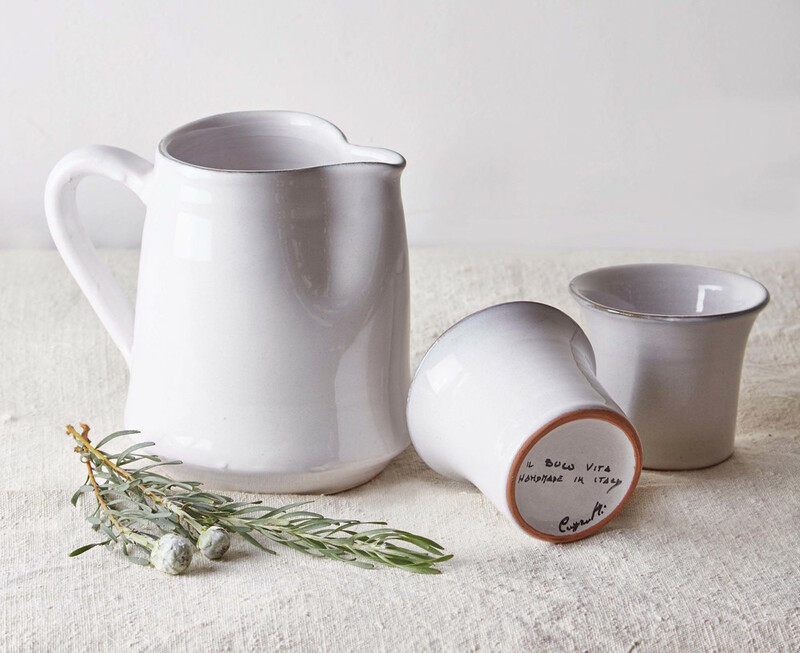 A beautifully curated selection of dish ware, serving pieces, glassware and other home goods from Italy. An offshoot of the immensely popular and delectable Il Buco (the original and superb restaurant) and Il Buco Alimentari & Vineria, this retail shop is a welcomed addition to the mini empire on Bond Street. 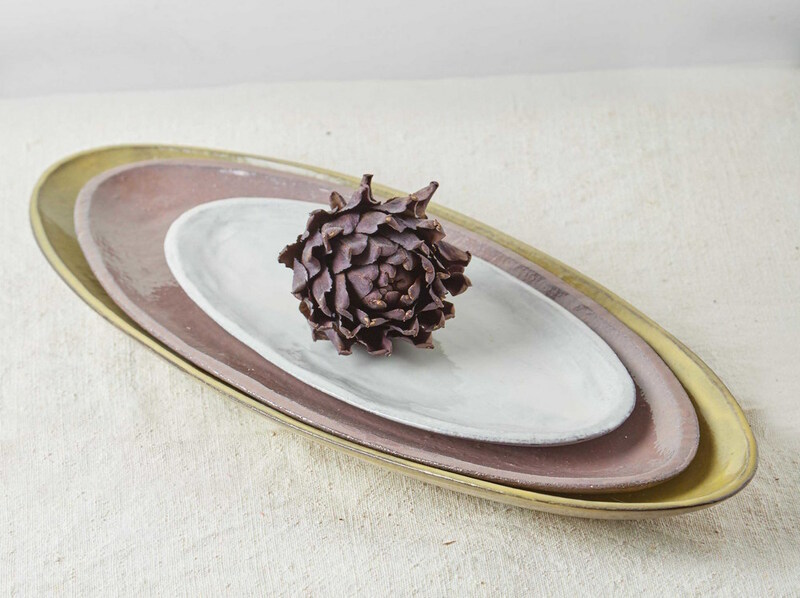 Meticulously sourced from Central and Southern Italian craftsmen, these elegant pieces will enhance any table or make the perfect gift.